The max temperature can be up to 400°C. 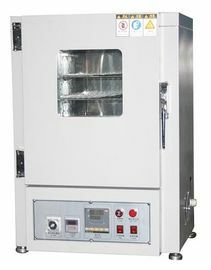 The high temperature drying oven can be used for the industrial heating and water drying. 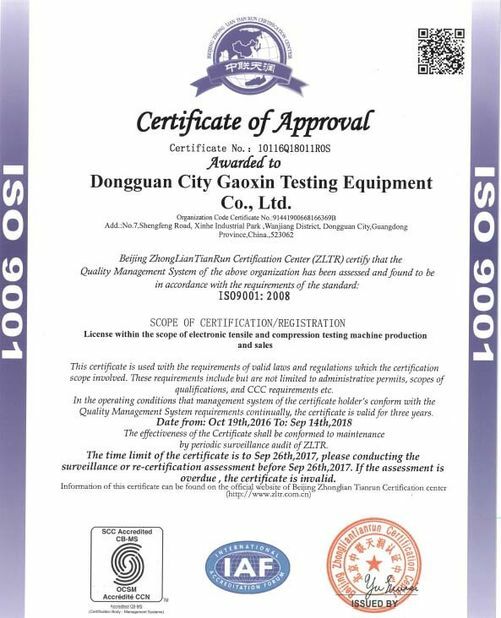 Designed with advanced technology and superior components, the drying oven can be accurate and environment-friendly. 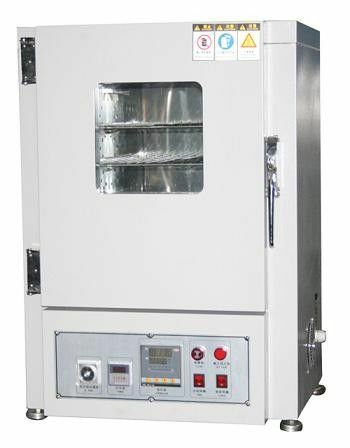 PID micro-computer auto controller, PV/SV display, can set the temperature freely within the range and set the PID to ensure its accuracy. The timer start working when the practical temperature (PV) equals the setting temperature (SV) and the machine power supply would be cut off when the preset time is reached along with alarming. 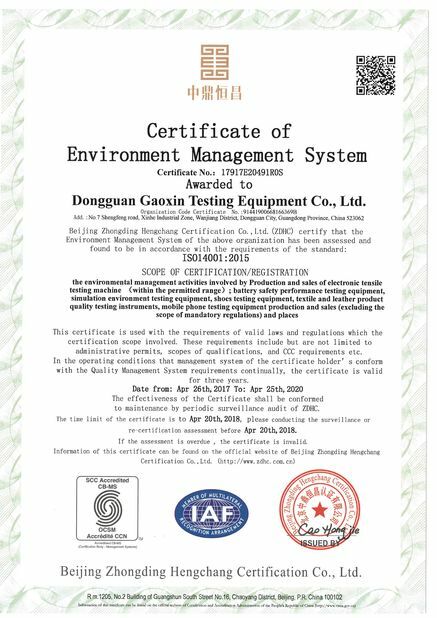 Hot wind recycling to ensure the temperature uniformity; fast air-changing rate to avoid the high- concentration combustible gas.